Sara: You Think you know somebody. 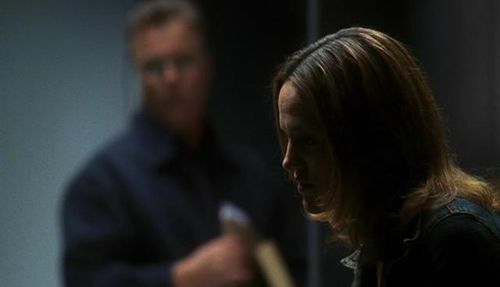 Grissom: I never think that. Sara: When I was a kid. I was playing hide-and-seek one day. and I found this plastic bag under my big brother's bed. I thought it was a bag of dirt.so I took it to my mon. Turned out it was his bag of weed. He was grounded for a year. 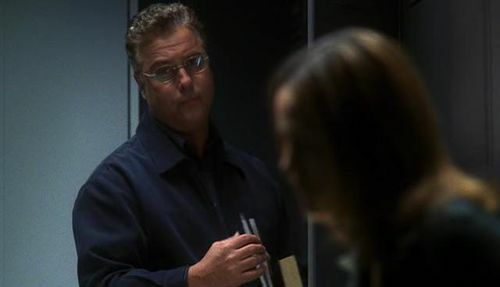 Grissom: The best intentions are fraught with disapointment.